An herbal balm for rubbing on your temples to relieve headaches. Experience a quiet mind and stillness with our 5 HTP and Maca root-infused CBD temple balm. 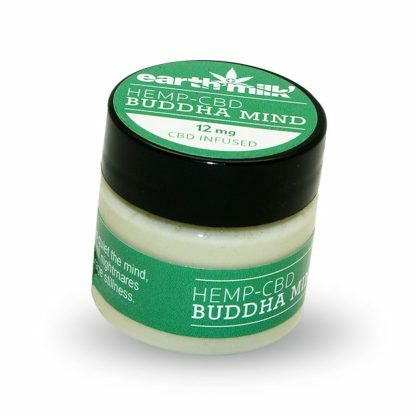 This herbal balm is for rubbing on your temples to quiet the chattering mind and relieves headaches and migraines. It encourages Buddha-like stillness and silences nightmares.